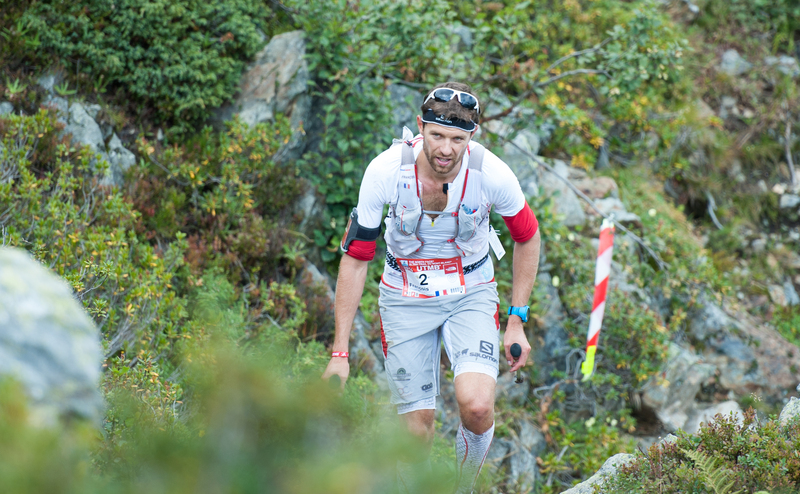 The North Face Ultra Trail du Mont Blanc took place during the last week of August 2014. 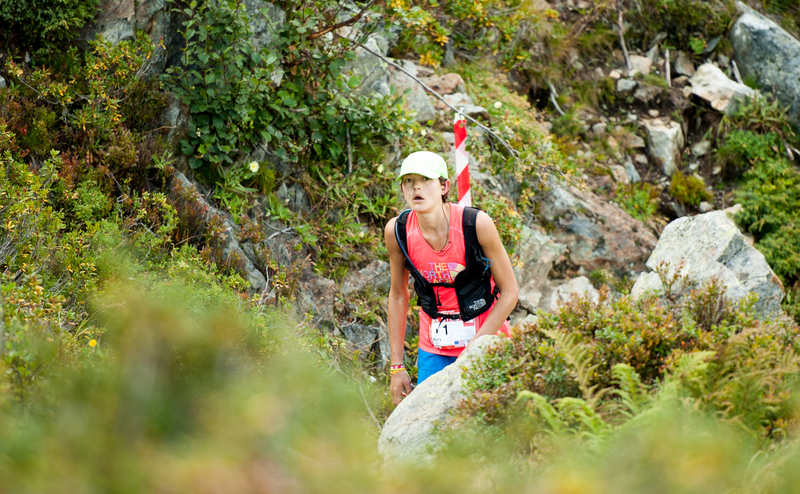 It’s a well established festival of trail running with five races over the course of the week. 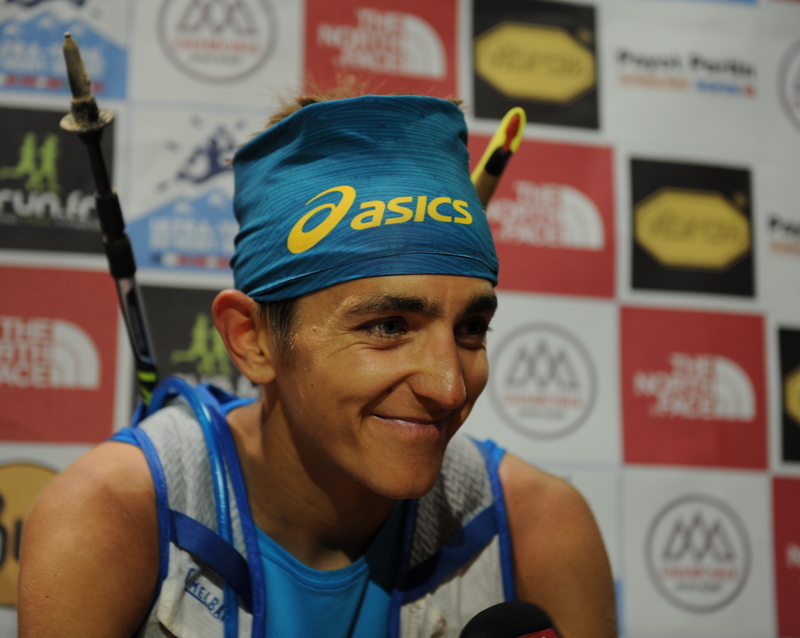 Here are some images of the action from UTMB won by Francois D’Haene and Rory Bosio.